Taille correcte. Très ressemblant et bonne qualité! Very fast shipping, only 3 weeks! Very good quality! Thank you store! s подошло. Качество отличное, тянуться. Доставка быстрая. девчёнки они очень клёвые,я даже не ожидала такого результата.я ещё закажу. Comfortable and as seen in the description. The quality is very good, recommend. But the delivery time. Thank You Very Much! Excellent leggings! Smooth slippery synthetic, not breathe. Do not look bad, excluding drawing “Butterfly” The Pope. Leggings me much, the size of the hip 108 height 168 XL perfectly. thick, warm, translucent, nice body. shipping Sdek straight to the apartment for 18 days. 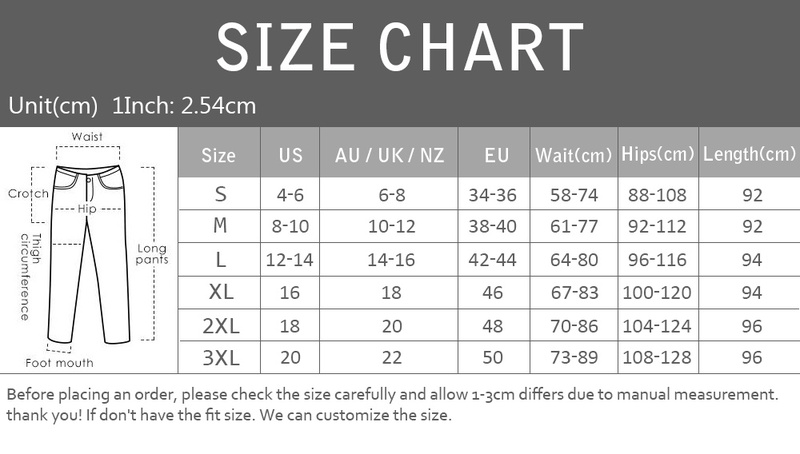 Look great, ordered a friend, so can not accurately describe the fit size. Later Unsubscribe. wauw superfast delivery, fits perfect!! Very satisfied, pretty fast delivery, not at all deçu matiere and size I recommanderai’s in this store. Awesome leggings! Super fast shipping to Australia (ordered 16/1 and received 30/1). Usually size 12 in pants and a medium fits perfectly! I AM shocked! For the money …… Shipping was to the door!!!! Well, it is not expected. 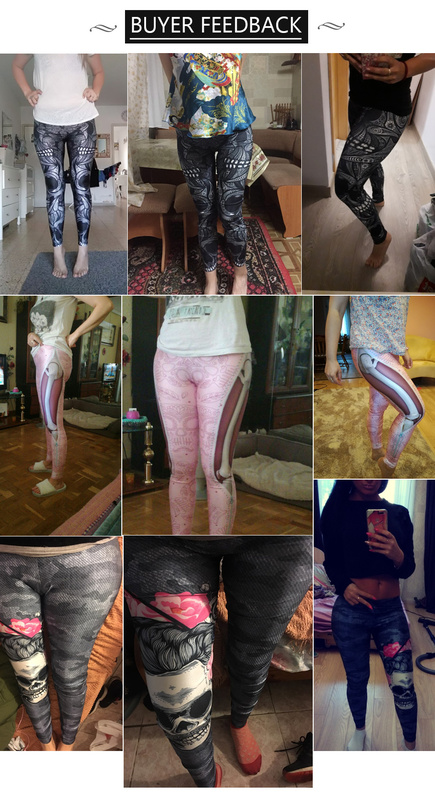 High quality leggings, composition: 88% polyester and 12% spandex. Size XL as time went on size 50-52, even very loose. No complaints. Seller my applause. Очень быстрая доставка,леггинсы в общем-то понравились,только ткань какая то скользкая,понятно,что искусственная,но очень уж скользит по телу.На занятиях йоги леггинсы стягиваются вниз.Заказывала похожие леггинсы на размер больше,на теле были свободно,и тоже спускались…. Me ha sorprendido mucho su calidad y buen acabado. Es exactamente igual a la imagen. Totalmente recomendable. леггинсы просто отличные! принт яркий, приятные для тела. Рекомендую! Love them, the material is soft, thin but the provides a good coverage.